It’s about kindness and compassion. Capacity 2 Care is a non-profit organization focused on a simple idea: Amplifying the ripples of kindness throughout the world. Acts of kindness are contagious. All it takes is 10% before an idea tips. The capacity to change the world is within us. Our vision is to remove the stigma surrounding charity work by seamlessly integrating it into our lives and making it a popular social movement. Leading by example — Our mission is to show others how to do more by enlightening communities to connect as human beings and share their sacred responsibilities through compassionate acts of kindness. The problem has its roots in our culture of excess and self-reliance, as opposed to sharing and communal cohesion. This, in turn, has created an immense disparity in the quality of life for individuals with less resources. 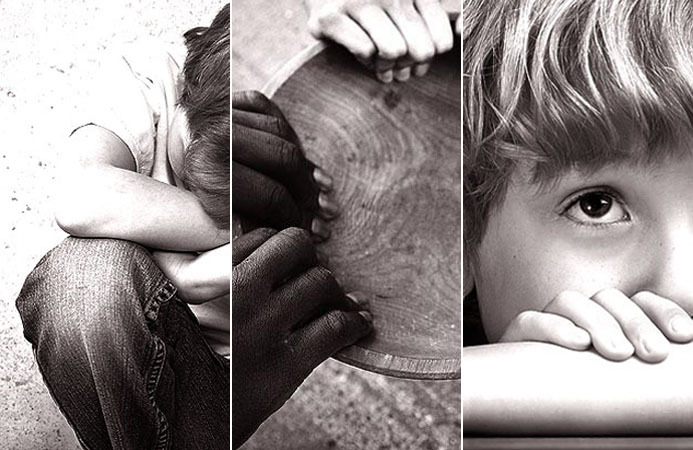 Our solution involves making charity work a popular social movement that easily integrates into one’s daily life. We believe this will change the way charity is viewed and inspire increased generosity within communities. Tell us your story, we want to help! If you have a passion for helping others we NEED you! Click here to find out more about how YOU can help!